Twang-Bonanza from the south of Europe - Los Daytonas are from Spain and were founded in 1997! 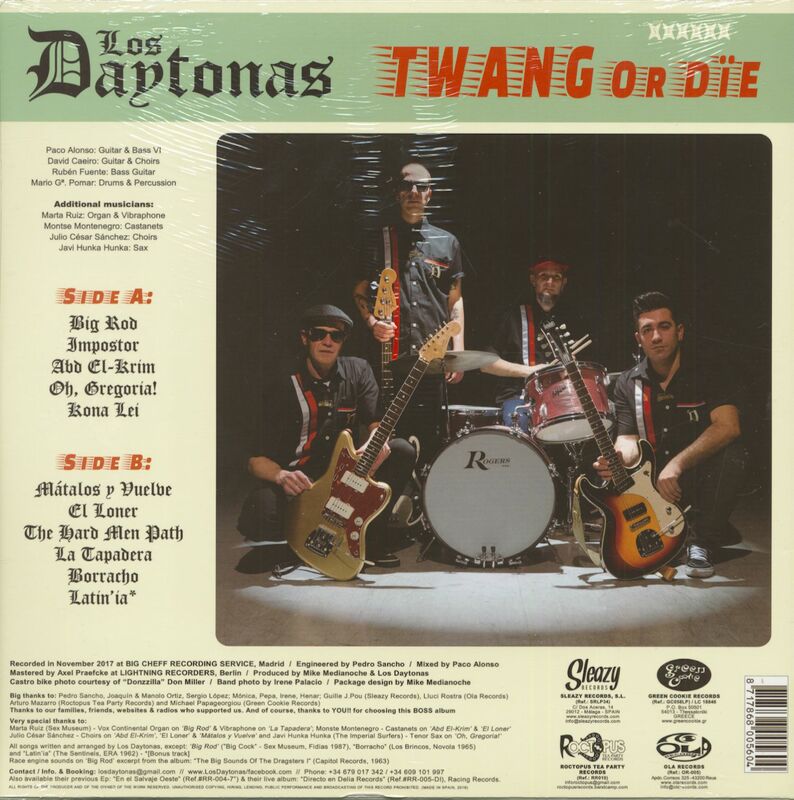 Their new LP “Twang Or Die” includes 8 original tunes plus 3 covers on a 180gr. black vinyl. Although this is a classic instrumental surf album, you will find a cool mix of styles such as: Hot Rod (Big Rod), Spy (La Tapadera), Western (Mátalos Y Vuelve) and various Exotica inspired tracks!! Boss Sounds from Spain and highly recommended! 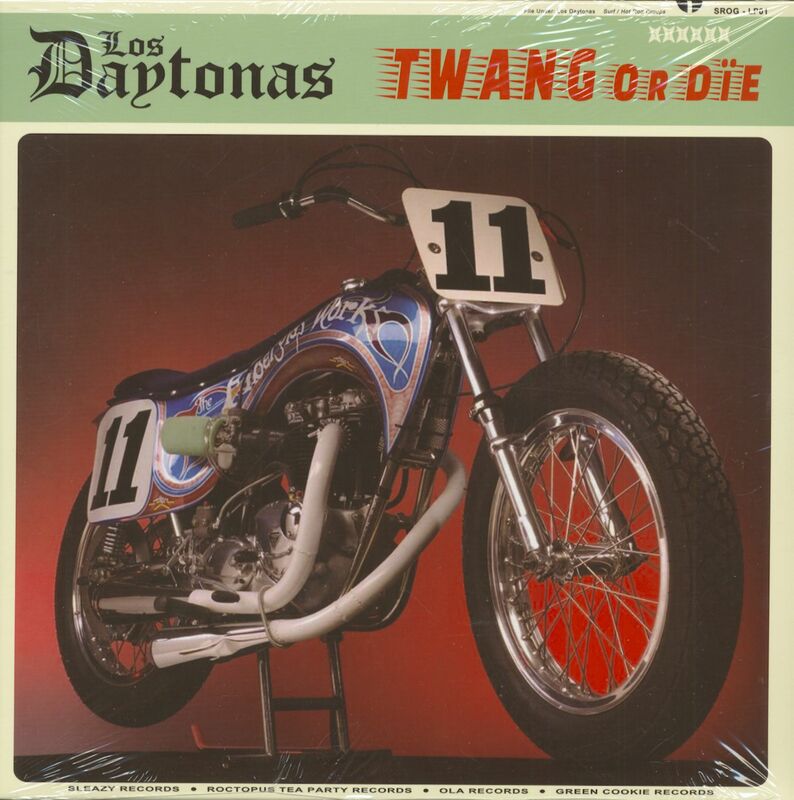 Customer evaluation for "Twang Or Die (LP, 180g Vinyl)"